Well, I must say, last week’s retreat was a productive one. It helps that I did’t have to cook or clean or work and the internet and phone signals are spotty at the Inn where we hold our retreats. The weather was pretty dull today so I’m just going to show off with my iPhone photos instead of fancy camera ones. The blocks are each 12″ squares finished. This top is 60″ x 72″. It’s a little too big to fit in my new Bernina (I got the 350 patchwork edition a few months ago) the throat space is really small. I’m actually going to get this quilted by a local long armer once I decide on a backing and piece it. This will be my first time having someone else quilt my quilt (that sounds funny, doesn’t it?). It’s actually pretty inexpensive (1.5 cents per square inch) to get the edge to edge (mostly done with a computerized program) designs. I have to say, I feel a little weird taking this to have someone else do the quilting. I kind of feel like I’m cheating if I don’t do all the work myself. And I feel even worse just choosing a computerized design and not having a quilt artist work some magic on my quilt. I’ve been thinking and thinking about it and after talking to a few of my friends like Rossie, who regularly sends her quilts to a long armer and Tia, who is a fabulous long armer, and I’ve decided to make peace with my inner monologue and not feel guilty about it. Honestly, I don’t love the quilting part of making a quilt, making the top is really what I like to do and sending some of the quilts I make out will allow me to make MORE quilts. I can still decide to quilt something myself if it’s something special. Speaking of quilt tops, I finished the Scrappy Trip Along quilt top AND I finished up this pinwheel quilt top. This was a nice quick and easy quilt top. It’s 62″ x 62″. I think it’s a little too small and if I make it again I will make it bigger but I really like the way it turned out other than that. I decided to set the blocks on point like this to give the pinwheels a little more movement. It did make the top take a little longer but really it wasn’t that bad. This was my first time setting blocks like this. I’m glad I was at the retreat when I did it and had Lynn and Ginia there for some hand holding and advice about all those bias edges. I decided to piece the rows with extra squares on the rows and then I added a border for stability (and I like that it makes the blocks look floatier) before cutting them down to triangles. This way I didn’t have to add the border to a bunch of bias edges and have the potential for the top to warp. TA DA! A productive weekend indeed! I also got some fabric for another top all cut up that I will show off some other time. 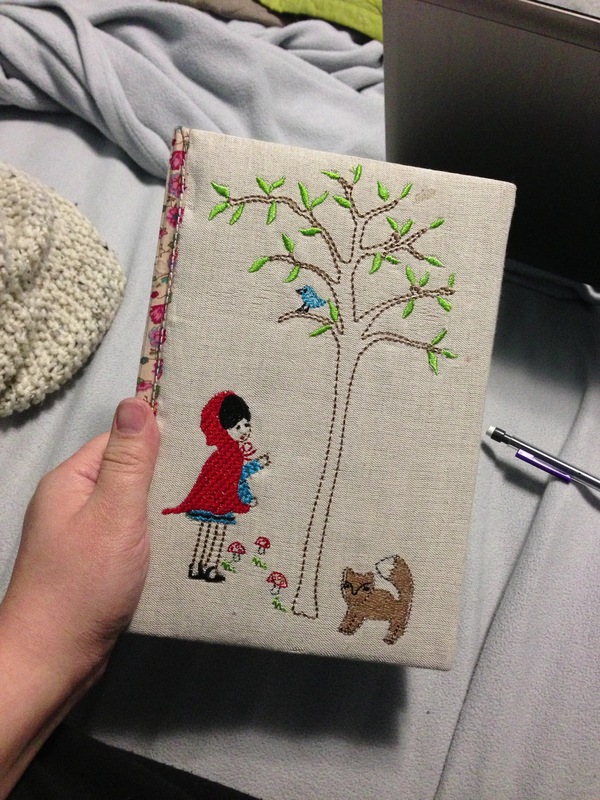 In an effort to organize my sewing life a little more I caved and bought myself this cute little Forest Friends Quilt Journal . The cover has an adorable original design by Aneela Hoey (she blogs over at comfortstitching if you don’t already follow her) and the pages inside are really nice quality and the back has some graph paper for drawing blocks. 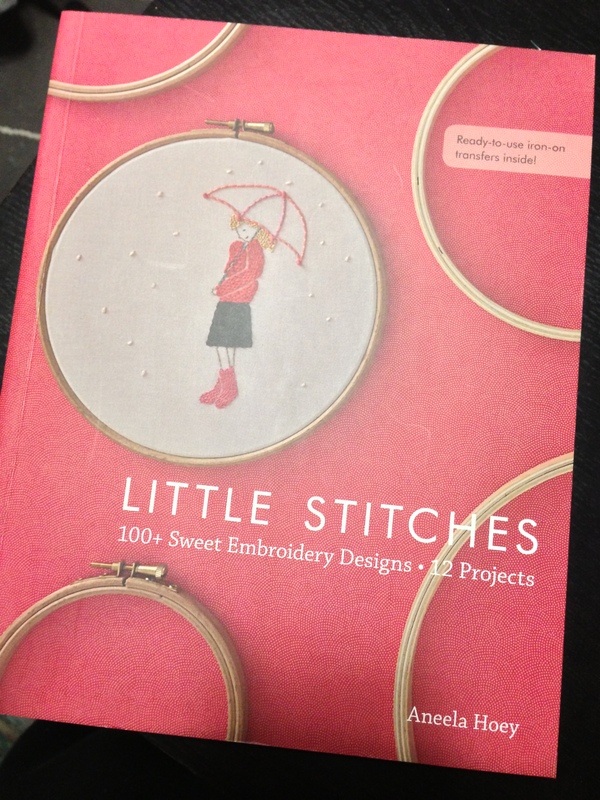 I also threw her new book Little Stitches into my cart (had to get the FREE shipping…) too. I have some Cosmo floss here somewhere in my messy studio. And I hear a rumor that Aurifil is coming out with a line of embroidery floss soon! I am really excited to get my hands on some of it as soon as I can and try it out. I use Aurifil thread exclusively now. If you have never used it, you really should try it out. 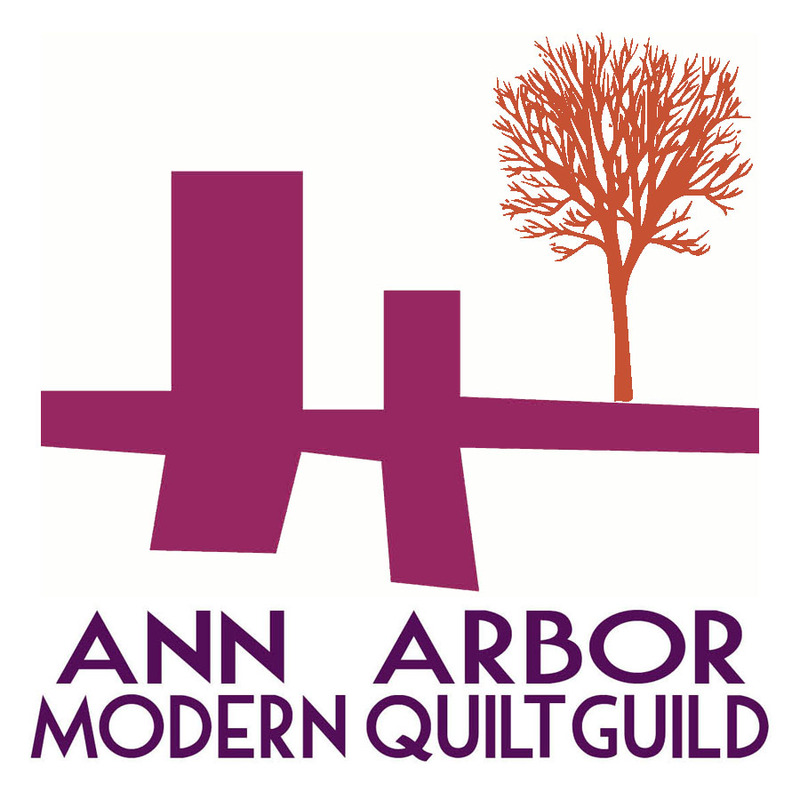 Get a spool of 50 weight for piecing and 40 weight for quilting and see for yourself! This entry was posted in Uncategorized and tagged book, quilt top. Bookmark the permalink. 5 Responses to Scrappy Trip and Pinwheel Tops Complete! 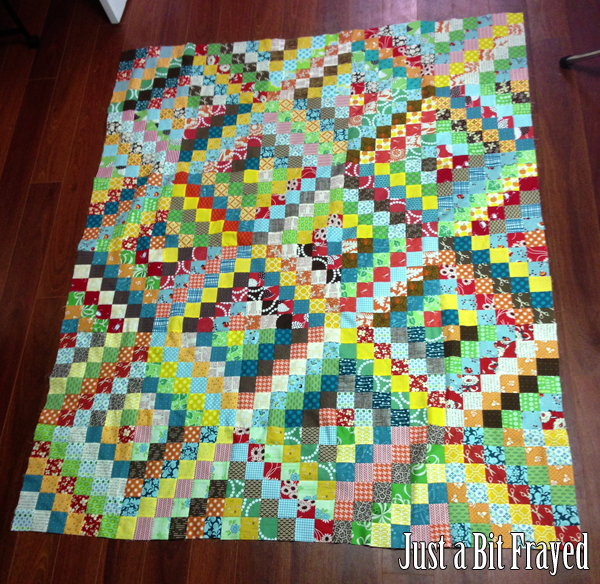 Love your quilts, especially the scrappy trip quilt! Just made my first block yesterday, and I’m hooked! I love the pin wheel! I have the journal and Aneela’s book and they are both gorgeous! 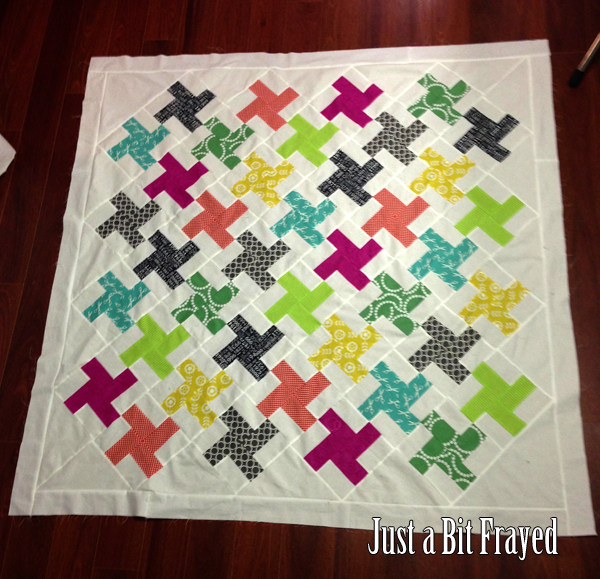 Love the scrappy quilt! 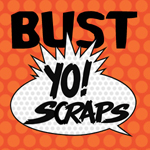 Once I get enough scraps, I’ll definitely use it for inspiration! You and Debbie presented at our guild Klcq last night and I just wanted to tell you how much I enjoyed it. Thank you for coming. As a long arm quilter I am really enjoying seeing more of these quilts coming through my studio. I love the styles and the fresh fabric choices. I totally get the guilty part of sending quilt tops out! It does feel wrong, but when you get that wonderfully quilted top back the wrong seems more than right 🙂 I love that scrappy trips and now think I need that quilt journal..so cute!